TNO Executive Director, David MacLachlan, represented Northern Ontario on an International Sales Mission to Europe last month. Tourism Northern Ontario’s International Marketing program is a long-term initiative that involves working with the Ontario Tourism Marketing Partnership Corporation (OTMPC), sub-regional partners and operators in a joint effort to promote and sell Northern Ontario product to international buyers and visitors. 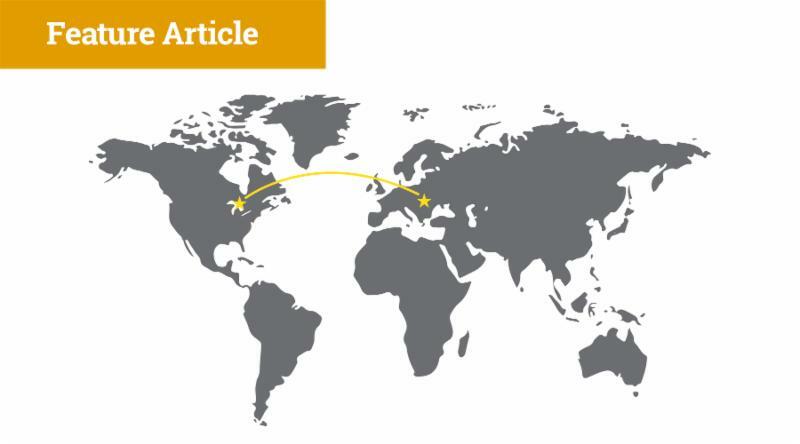 Research shows that overseas visitors stay longer and spend more; in Ontario, international visitors account for approximately 2% of visitation but almost 20% of total visitor spending. 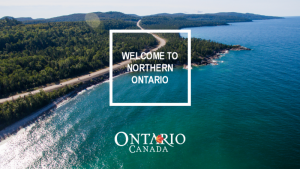 In order to take advantage of this growing and lucrative market, Tourism Northern Ontario developed a product and sales strategy for priority markets including the United Kingdom and Germany. Products were developed into three clusters; Northwest with Thunder Bay as the gateway community; Algoma Country with Sault Ste. Marie as the gateway community; and Northeastern Ontario featuring Sudbury, Manitoulin and Killarney. The priority product within these clusters is consistently nature & adventure and touring. These products were highlighted at Rendez-vous Canada in Calgary this Spring at a well-attended Northern Ontario breakfast event. The Northern Ontario product is included in the 2018 catalogues for international buyers. The OTMPC Overseas Sales Mission to Germany, the Netherlands and Switzerland included visiting Hamburg, Amsterdam, Zurich and Frankfurt with nine representatives from Ontario including TNO’s Executive Director, David MacLachlan. Putting in long days from 7:00am to 10:00pm, the group met with 12 tour companies, product planners and marketing companies. The group also attended evening functions for travel agents. The sales mission proved that there is a high level of interest in Northern Ontario as a destination. Many of the traditional, more popular Canadian destinations are experiencing capacity issues. Tourism Northern Ontario believes timing for international marketing is excellent for Northern Ontario and hopes to work on delivering market-ready product to appropriate markets overseas. Work will continue on the three product clusters and connectivity between them. Northern Ontario will return to Rendez-vous Canada in Halifax in 2018. Tourism Northern Ontario is excited to see the continued partnership with OTMPC, the sub-regions and operators to further develop and increase visitors in this lucrative, high-yield market.